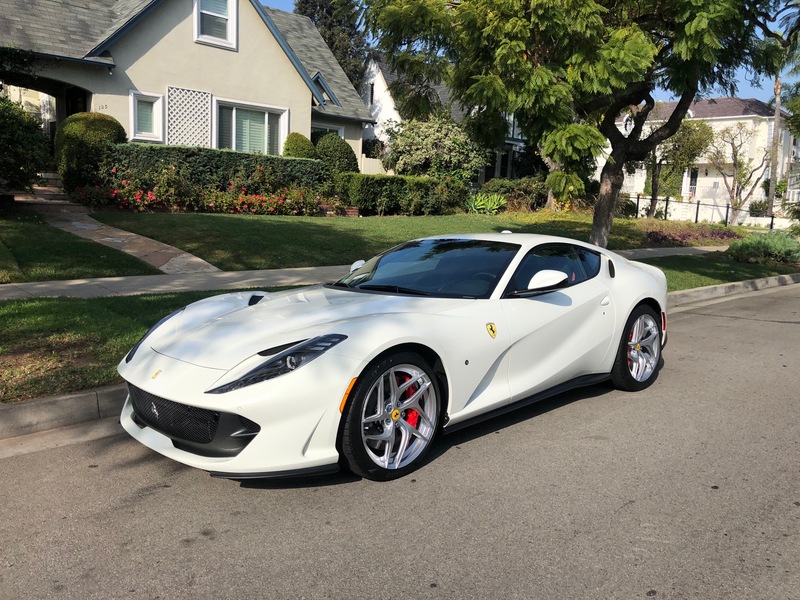 Black & White Car Rental is excited to announce the arrival of our 2019 Ferrari 812 Superfast. Nothing says “Surprise” like this beast! Book it now for your special someone and have the most exhilarating driving experience of a lifetime. Take a weekend drive along the coast or take a weekend to Napa. That Car is amazing, I can’t believe you guys have one!! !